The southeast corner of Oklahoma has a beauty and magic all its own. From the Talimena Drive to Winding Stair Mountain and points in between, it is dream-like and lends itself to story tellers, artisans, and musicians. The Heavener Runestone is no exception. This sandstone monolith is carved with something resembling ancient Viking letters – or maybe not. Some think it was written by a Frenchman during the French and Indian wars. But it is not French either. It was once known as Indian Rock. But whatever it is, it is magical. Each spring and fall the area hosts a Viking and Celtic Festival http://heavenerchamber.com/events/runestone/runestone.html and this year I plan to join them. October 10 and 11 at the park surrounding the stone there will be a festival with all things Viking and Celtic. I will have a tent set up and be signing my book Glome’s Valley http://www.amazon.com/Glomes-Valley-Peggy-Chambers/dp/1633730603/ref=sr_1_3?ie=UTF8&qid=1439743055&sr=8-3&keywords=peggy+chambers. It just stands to reason that it should be there. 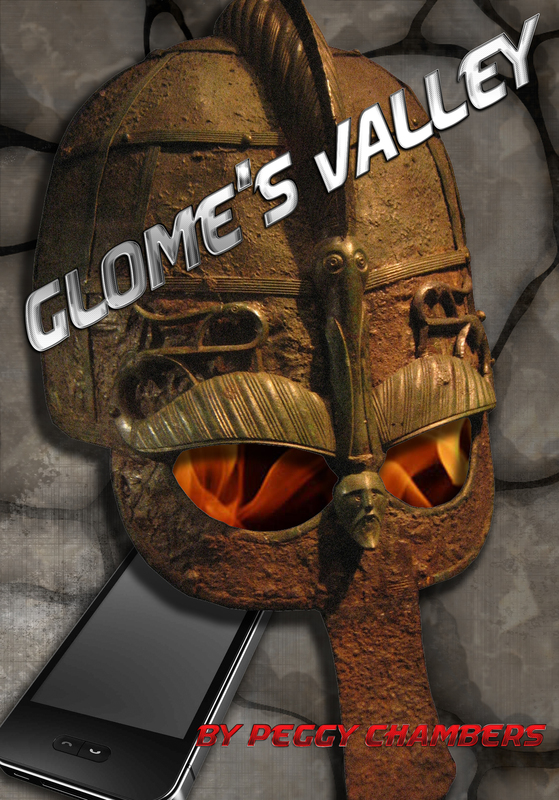 One school of thought is that the ancient Viking letters on the stone are claiming that valley for Glome – and maybe it is. I know that the uniqueness and beauty of the place brought all kinds of fairy tales to mind I HAD to write about it. October is beautiful time of year in Oklahoma and I would love to see you at the festival. 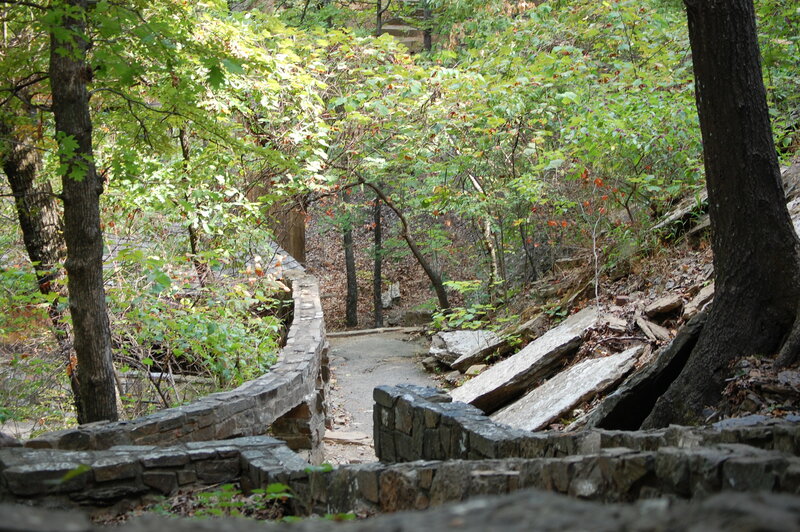 Check out the park out on Facebook https://www.facebook.com/pages/Heavener-Runestone-VikingCeltic-Folk-Festival/252169061500605 and stop by the blue canopy with Glome’s Valley inside. It is a modern-day fairy tale set in Oklahoma with ancient Viking overtones. I can’t wait for fall! This entry was posted in Uncategorized and tagged fall festival, Heavener Runestone, Southeast Oklahoma, Talimena Drive, Viking and Celtic Festival, Winding Stair Mountain. Bookmark the permalink.